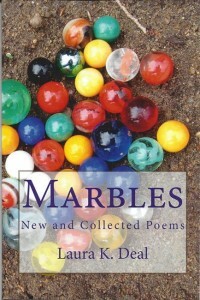 Many of the 32 poems in this collection were inspired by dreams. Others arose in Laura’s poetry and writing workshops using words and phrases drawn at random. She calls this creative dance with chance Juxtaprise.